Follow highway 19 north out of Hilo, between mile marker 7 and 8 take the right hand turn marked “Scenic Drive”. Pepe’ekeo Scenic Drive is four miles of gorgeous, unabated natural beauty. 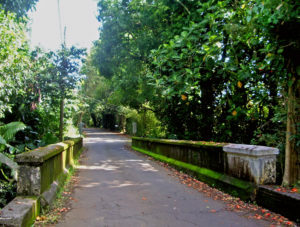 You will cross tiny one-lane wooden bridges above picturesque waterfalls, lush river valleys and enjoy beautiful ocean views. Please drive carefully. 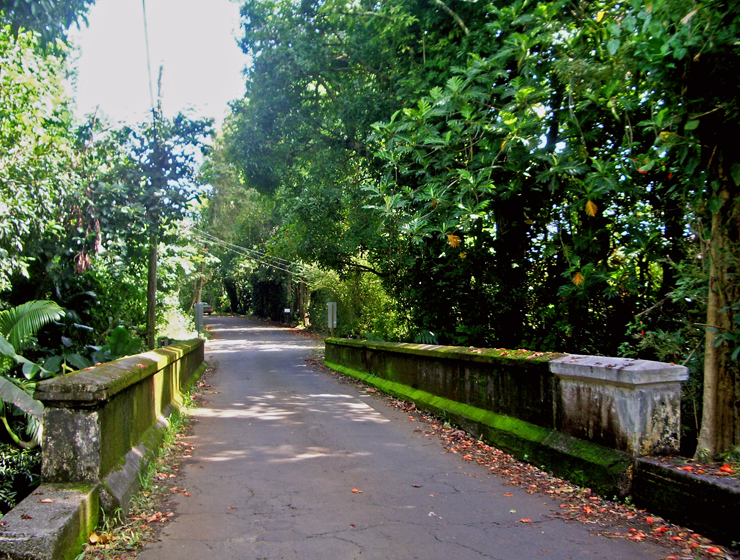 This road is a bit narrow, and has many sharp curves. 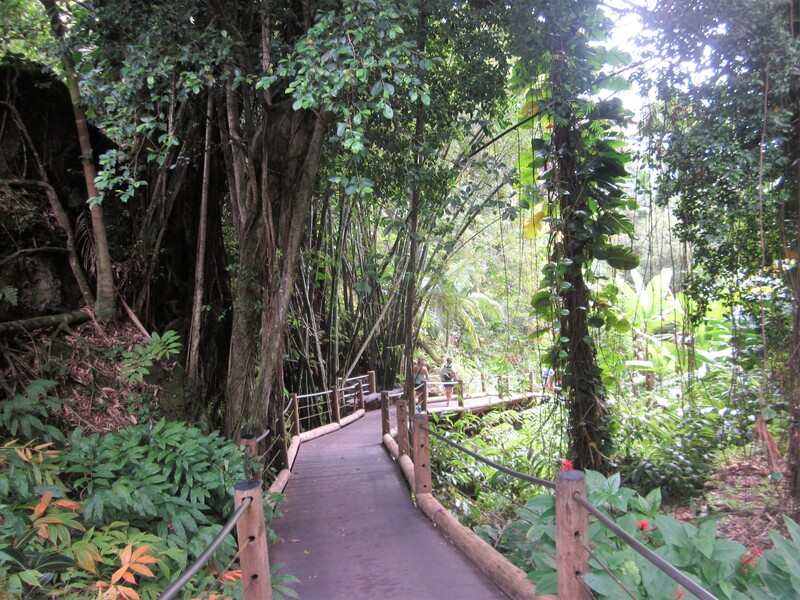 About halfway through the scenic drive you’ll approach the Hawaii Tropical Botanical Garden. 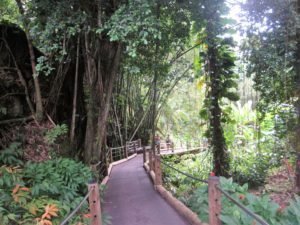 Located just a short 8 mile drive north of Hilo off Highway 19 along the Pepe’ekeo Scenic Drive you will find the Hawaii Tropical Botanical Garden. 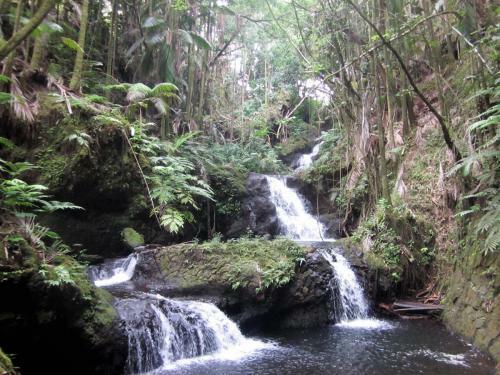 This spectacular 17 acre rainforest preserve is acclaimed as one of the most beautiful areas in Hawaii. 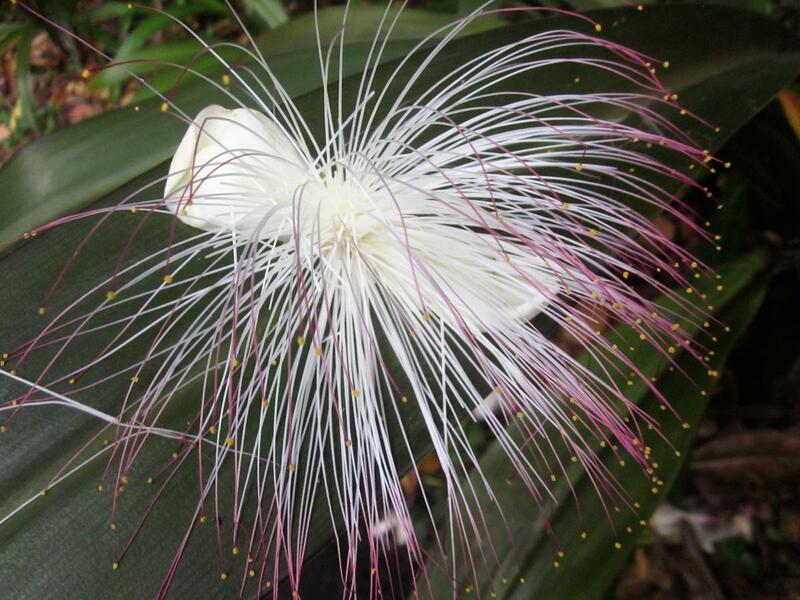 Botanists, photographers, scientists and tourists from around the world come here to observe its rich flora representing over 2,000 species. 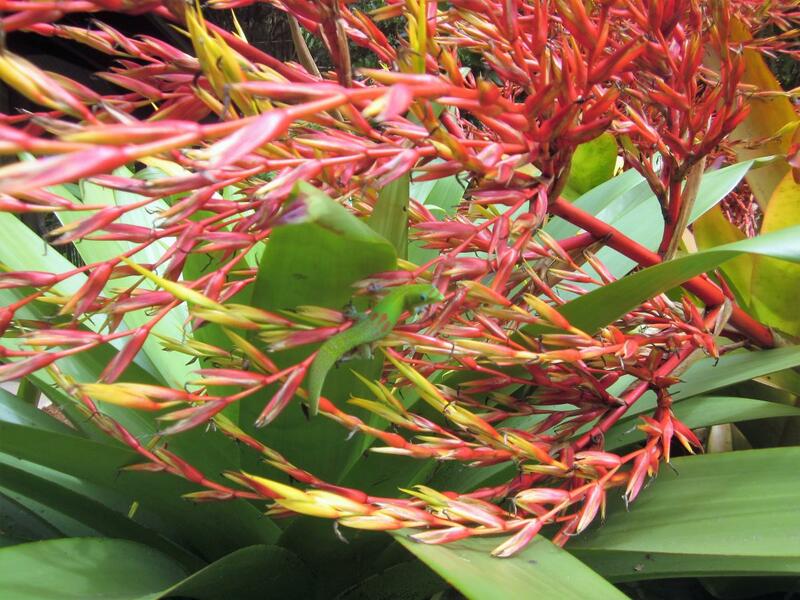 This is one of our “must see” attractions when touring visiting family and friends around the island. 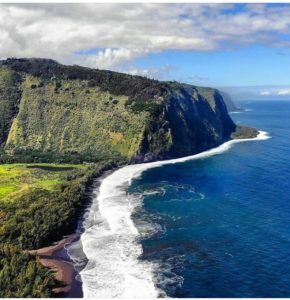 Give yourself at least an hour but we suggest leaving yourself lots of time to stroll its paved trails which end at beautiful Onomea Bay. 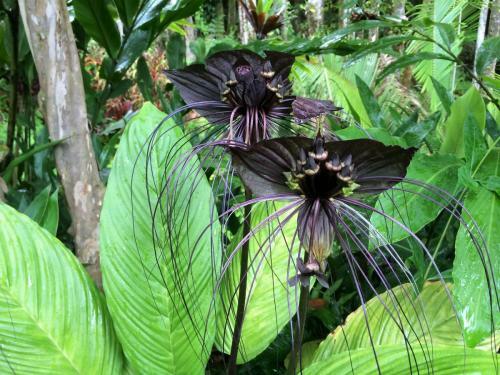 This beautiful garden is in a rainforest and we also suggest bringing mosquito repellent and wearing comfortable shoes. Hours: Open daily from 9 a.m. – 5 p.m. There is a $15 admission fee. 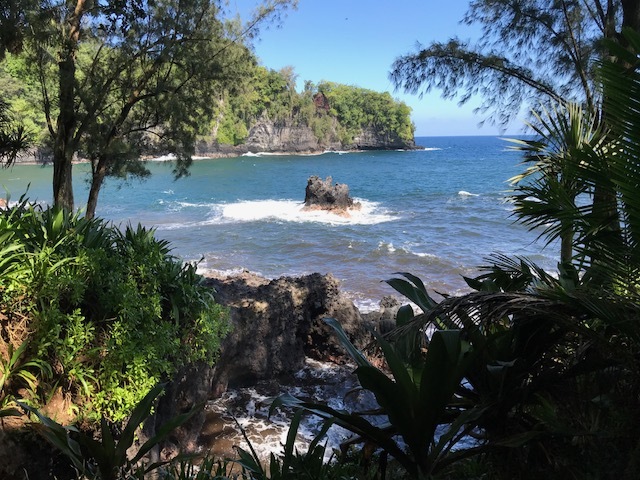 As you drive further north on highway 19 along the Hamakua coast there are other attractions and sites to discover, a few we have listed below.